You wouldn’t know from looking at it, but the Nissan Navara has just been updated. It’s lost the NP300 badge and it’s also copped a suspension tweak. A hose-out, work-focused SL variant has been added to the lineup and sits below the ST model. The SL shuns the bling of higher spec variants and offers a basic dual cab on 16-inch steel wheels yet still uses the higher output 140kW/450Nm twin turbo incarnation of the 2.3-litre diesel donk. 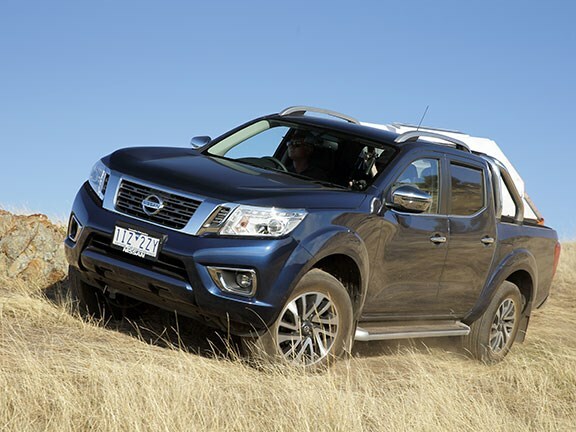 Other work spec Navara 4x4 models use a leaf spring rear and the 120kW/403Nm single turbo engine. Dual-cab 4x4 payloads range from 941kg for auto ST-X models to 1147kg for manual RX models. Braked towing remains at 3,500kg. This is a much-needed upgrade, as the NP300’s suspension was a bit disappointing. There was a lot riding on the NP300’s 2015 arrival. 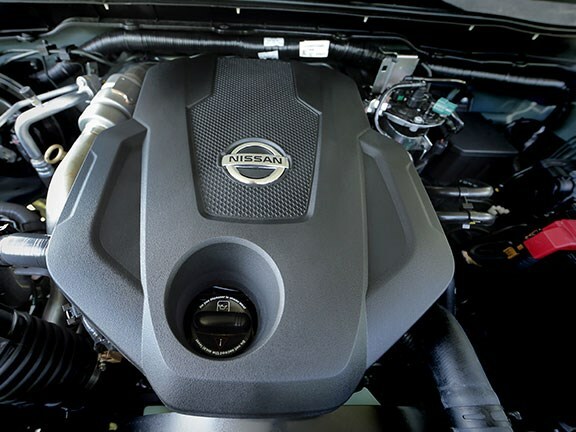 In a year that saw most of the major players launch a new dual cab workhorse, the Nissan stood apart with its much touted coil-sprung rear end. A well-loved name in 4x4 circles as well as the commercial back blocks, many were expecting much of that new iteration of the Navara badge. It was also common knowledge that this ute would be the basis of not only Renault’s ute based ambitions, but also the platform for Mercedes Benz’s first foray into the 4x4 ute market. Unfortunately, as time has shown, the Nissan’s coiled rear end was ... well, compromised. The NP300 didn’t handle or ride so well empty, and when loaded the tailgate had an alarming tendency to plummet to the pavement. It was also launched on a platform of towing ability. And in the real world it didn’t deliver. 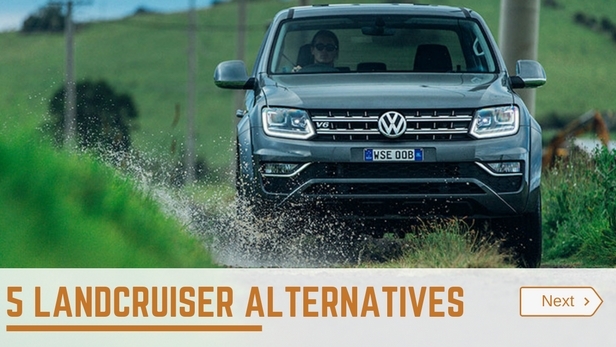 The rise of the ‘Bloke’s SUV’ over the intervening time has seen increasing demand for these utes to be civilised enough to achieve second car status with families. Some may have been more forgiving if the Navara was car-like on the road when empty; trouble is, it didn’t do either empty or loaded very well. With all this in mind, we took the newly sprung Nav for a run through the Snowy Mountains at the launch to see if the Nissan has benefited from all the fiddling underneath. The good news is ‘Yes’. We drove the Navara ST loaded with 300kg, towing around a tonne and with an empty tub. Of course, none of these weights are anywhere near the claimed limits of the Nissan but gave some indication of improvement anyway. The biggest improvement by far is the way the ute now steers on the road. Front and rear shocks have been stiffened and importantly rebound dampening has been revised, resulting in a hell of a lot less wiggle and jiggle on the open road. The rear-end lateral kick of the previous state of tune has been tamed. As before, the bi-turbo engine does a good job of feeding usable torque to the wheels without too much fuss and the 7-speed auto is a slick, relatively intuitive unit. We didn’t do a great deal of off-road, but while still capable enough, indications are that the improved on-road manners have resulted in less wheel articulation off-road. It doesn’t feel quite as sure footed in the dirt as it used to. And, as per earlier drives, the Navara’s swooped up front guards and low seating position are still a visibility annoyance in the bush. My pick of the range is the new SL model. It forgoes the bling and offers a practical package that is perfect for working wheels yet still has the grunt of top spec models. It also means you’re not paying for shiny bits that could end up either scratched. Or carpet that may end up covered in mud. 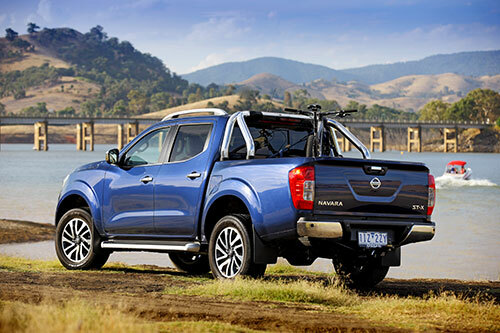 The updated Navara may not have shot to the top of the class but it is much improved on the open road and a more appealing off-road option than before.